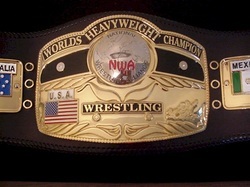 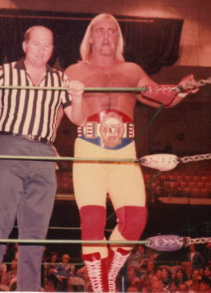 Terry "The Hulk" Boulder pinned NWA World Champion Harley Race to win the NWA World Championship, but the decision was voided when Terry was discovered to have thrown Race over the top rope during the match. 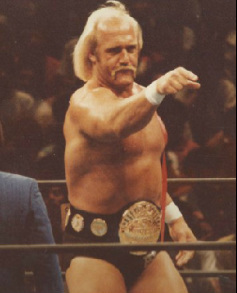 The next champion on record is Ron Fuller who is listed as champion as early as 6/8/80. 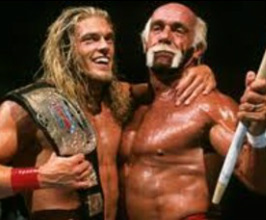 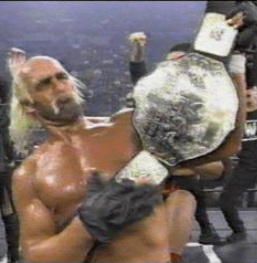 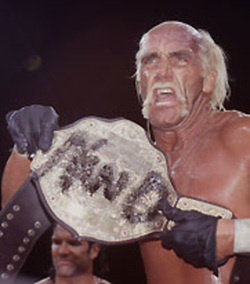 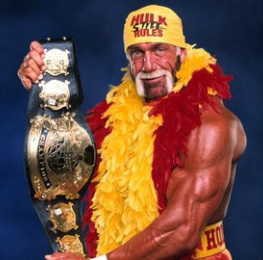 Due to poor record keeping by the promotion it is unknown how long Hogan was recognized as champion.